The Axis Overseas | Educational Services is located at SCF No. 1, First Floor, Subah Building, Near London Hotel Above Dubai Bakers, Kapurthala, Punjab. User can find the complete detail on profile of The Axis Overseas | Educational Services, along with option to book class online. 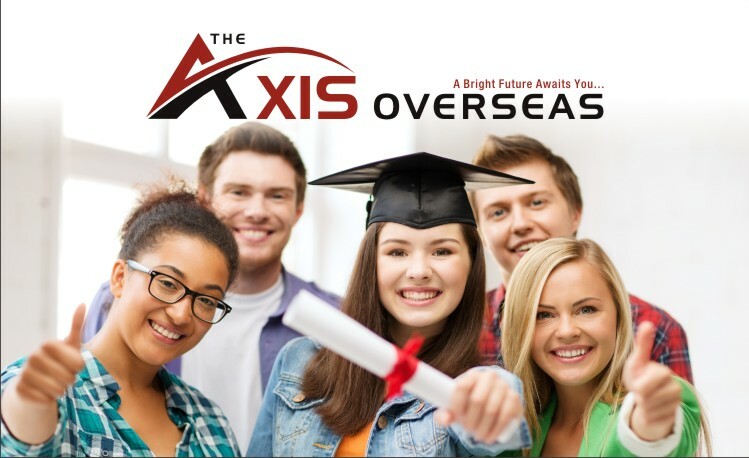 The Axis Overseas | Educational Services is engaged in the imparting education to students of all age group. Students and parent will also get the option to check subject wise fee they charge and compare the same with the other tuition / coachings nearby location. INTELLIGENTSIA” is a premier educational group one of the best of its kind, which offers comprehensive Preparation programs for tests IELTS, PTE, ESOL, TOEFL, Spoken English, Personality Development and Interview preparation courses. 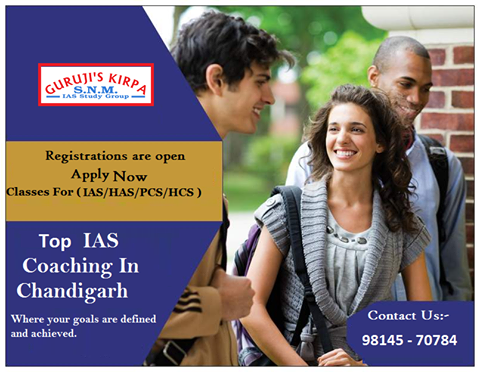 Our institution has a modern aesthetically designed fully air conditioned and well equipped. “Intelligentsia” existence in the educational field is like flying of an eagle with an attitude and working on the pursuit of achieving perfection to the maximum extent. 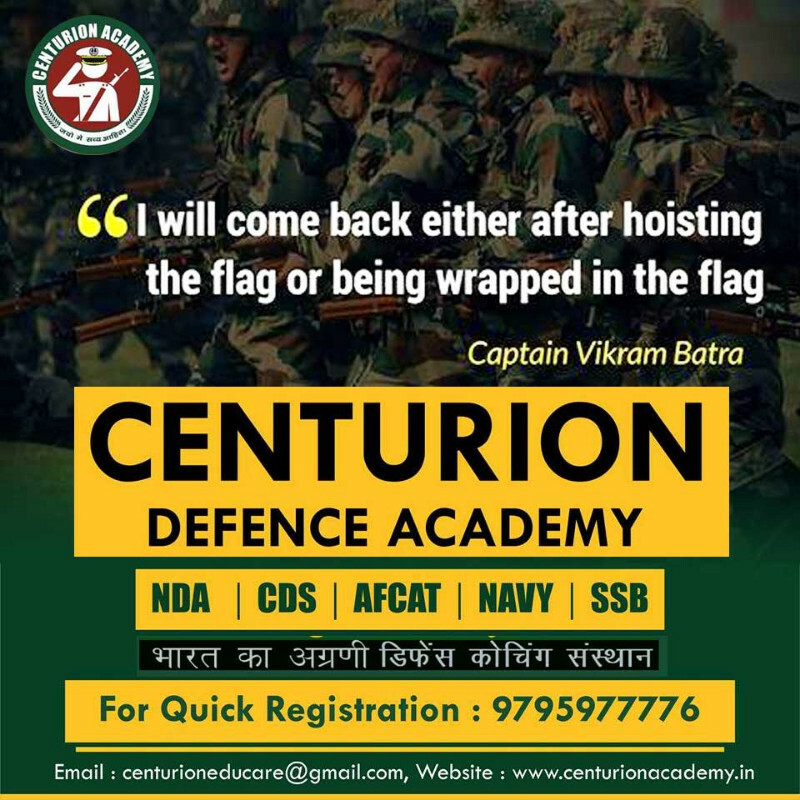 To learn good English there could not be a better place than “Intelligentsia” which ensure success to students and guide them to achieve success in their career by going them the best training skills to education aboard. We have professionally trained and experienced teachers. 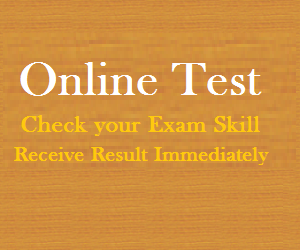 We also use the latest study materials and have regular mock tests. “Intelligentsia” also offer you the opportunity to visit visa consultants having a perfect Knowledge of the visa Application process in different countries. Among the services that we offer Study Permit, Visitor/Tourist visa and Business visa. “Intelligentsia” has various divisions to different needs to tourists like Tour packages, Ticketing services and Travel Insurance, Medical insurance and attractive packages for inbound and outbound tourist traffic. OMG Educational Services Pvt. 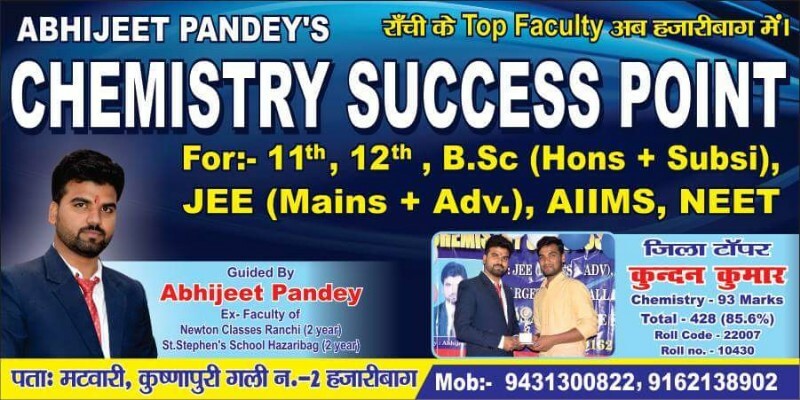 Ltd. is a fast growing Overseas Education Consultancy in Kapurthala & Jalandhar. We are the approved consultants by Govt. of Punjab. 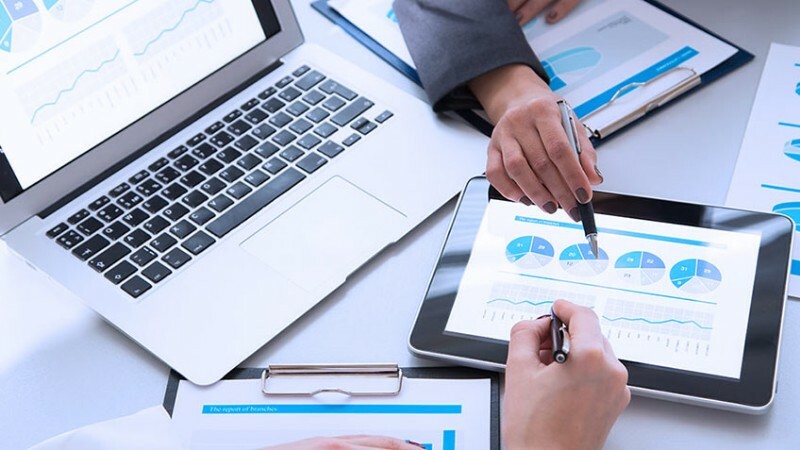 OMG Educational Services Pvt Ltd, an Education consulting organization is dedicated to provide value based services for the education providers and our students with excellent credentials. Our goal is to provide admission assistance to the international and domestic Students who are willing to study in Australia. We have a dedicated team of “professional counselors” to provide best information on Student Visa for Canada, USA, UK, Australia & NZ etc. We have been assisting Education providers in student recruitment, market research and exploring new business opportunities. We are here to maintain the market on a Professional level with a view to a long term partnership with the educational Institutions. OMG Educational Services create and facilitate opportunities for learning, study, growth and global understanding by providing the best education pathways. We also provide IELTS , PTE , Spoken English Classes , Bank Exam Coaching etc.